Aja Wooldridge a.k.a. 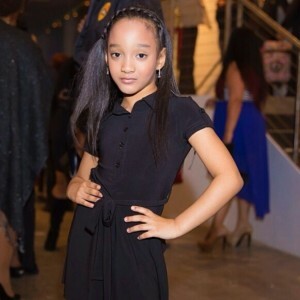 @AjaModel, is a popular child model and actress in the Atlanta area. 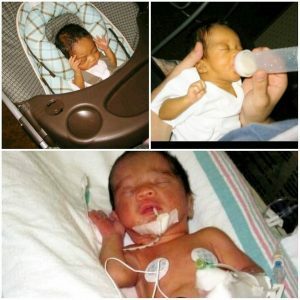 Aja was just a small tiny little 3 pound preemie girl born just 2 months too early in 2006. She was born in Albany, GA, but due to her medical condition as a preemie, she had to be quickly rushed to Grady Hospital N.I.C.U in Atlanta that very same night. The doctors at the hospital would not allow her to leave until she weighed 4 pounds. Her mother stayed by her side all day and night praying for her to get healthy enough to leave the hospital. “I just knew that she will be just fine as soon as I got her home”, said her mother Denise. By the grace of God she was able to grow to 4 pounds and leave in about 1 month. Currently she is healthy, very active, and a straight A student in school. Few years ago she found her talents on the runway and has completed over 35 fashion shows. Not settling for just doing Fashion Shows she decided to take her modeling career to the next level by participating in several TV and Film projects.